Matthew Henry‘s renowned prayer book 1710 edition. Newly typed with poetic formatting of the classics. With additional prayer and Bible helps -As a Glossary of 2400 words of the KJV, -A devotional work of prayers to Jesus Christ, called My Affection, –Psalm 119 written in poetic form, -and a daily Bible reading plan. 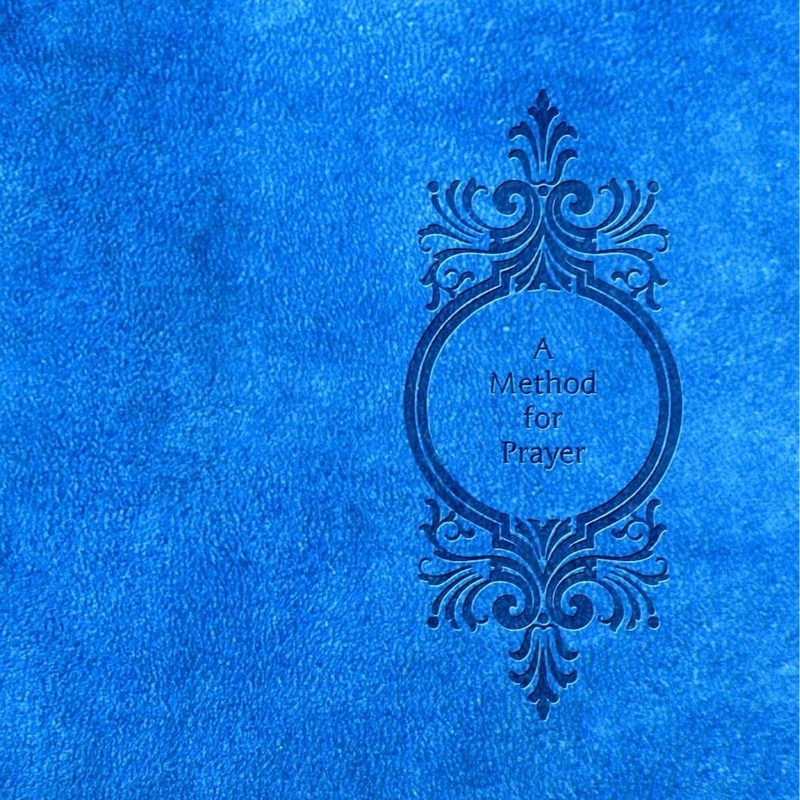 This entry was posted in Uncategorized and tagged A Method for Prayer, A Paraphrase on the Lord's Prayer, Addresses to God upon particular occasions, Affection, Amazon, audio mp3, Authorized King James Version, Bible, Bible prayers, Bible Study, Biblical prayers, Christ, Christianity, Conclusion of our Prayers, Confession of sin, Devotion, Devotional reading, Facebook, Free Bible reading plan, Free devotional, Free download, Free eBook, Free Glossary for the KJV, Free Prayer book, Free Prayers, God, Google+, Holy Spirit, Intercession, Jesus, Jesus Christ, KJV Bible, KJV dictionary, Login, Lord, Lord's Prayer, Lulu/stevekindorf, Matthew Henry, Matthew Henry Commentary, Matthew Henry-1710 Edition-My Affection, mp3, Petitions and Requests, Prayer, Praying, Psalm 119, Puritan, Puritan devotions, Puritan prayers, Religion and Spirituality, Sola, Son of God, Thanksgiving, Tools, Twitter. ← You are the everlasting God. Isaiah 40:28 & 57:15; Genesis 21:33; Deuteronomy 33:27; Jeremiah 10:10; Romans 16:26.